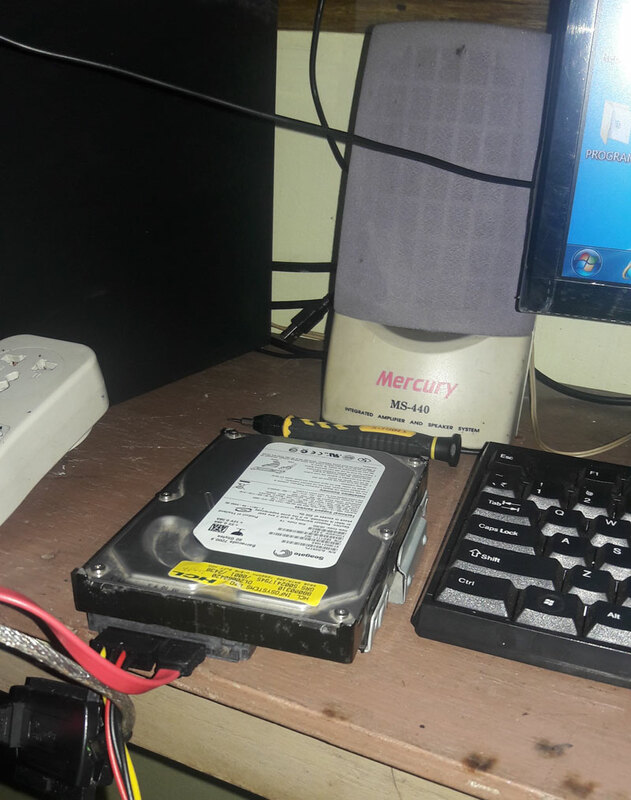 How to retrieve data from a Hard disk. 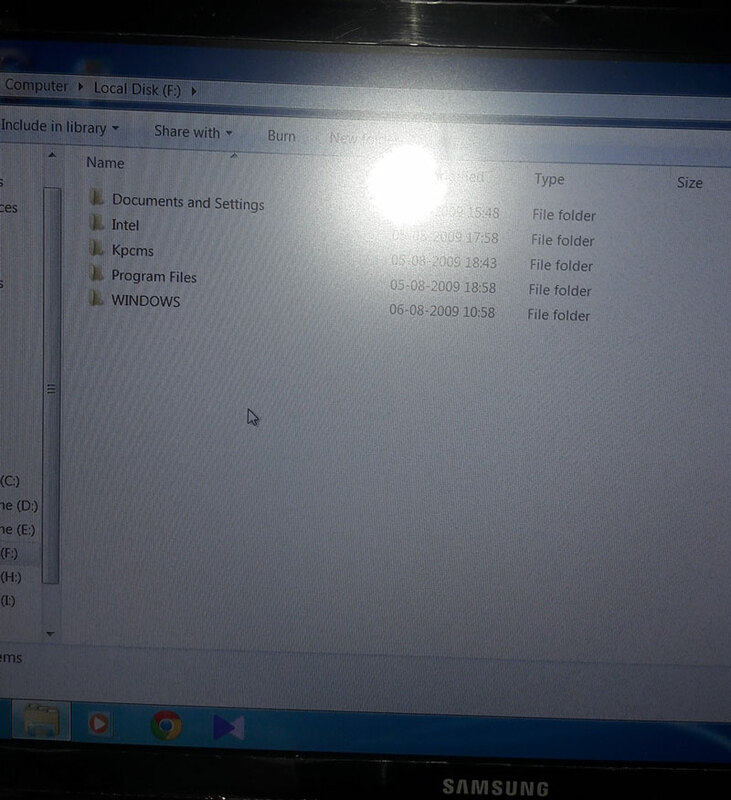 Suppose the computer mother board crashes and the PC is irrecoverably damaged .Its Hard disk has full of valuable data. What will do to recover that? SATA to USB device will help. Just plug in its power supply and data cables to the Hard disk removed from the PC. 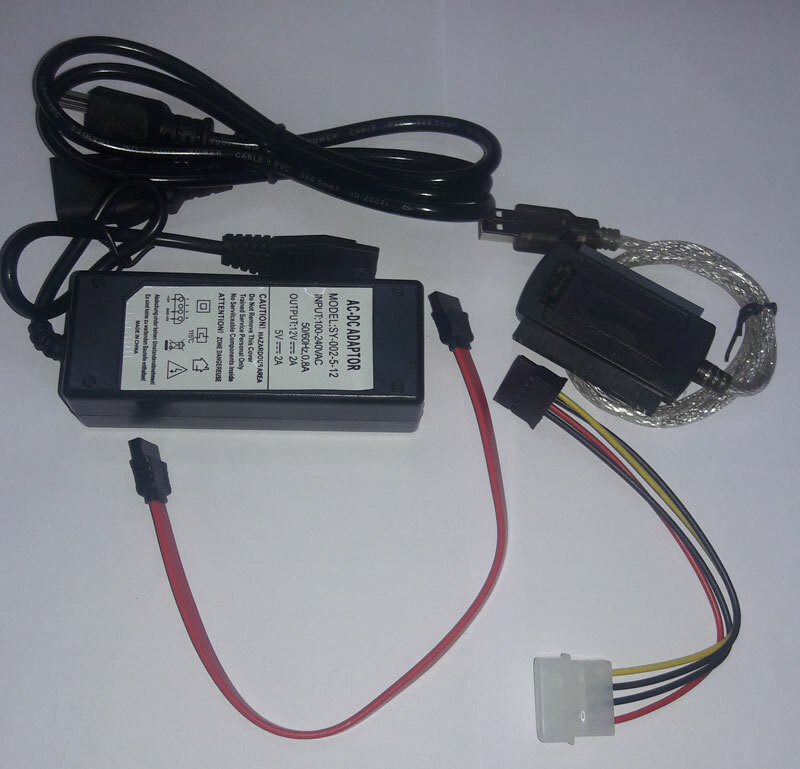 Connect the USB cable of SATA- USB unit to a computer or laptop. The PC will detect the hard disk and you can copy the files to the computer. 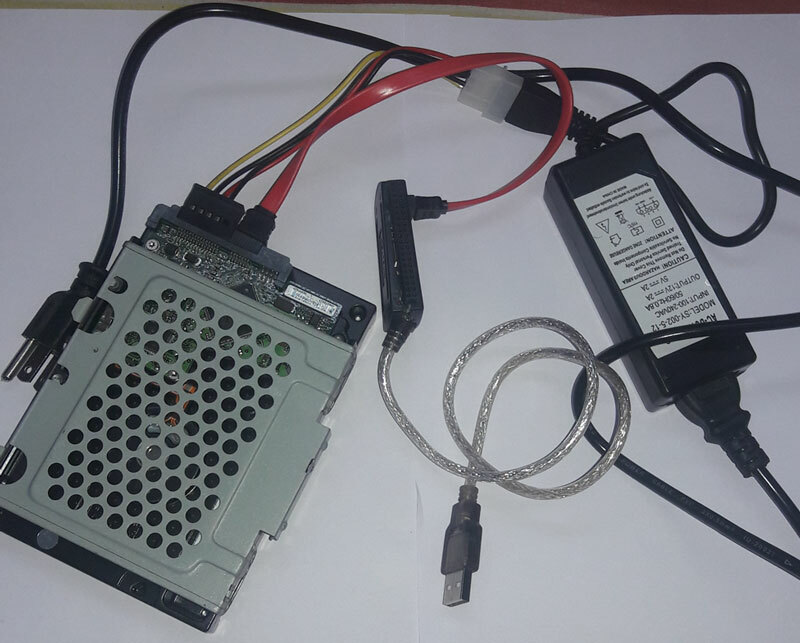 You can also use this Hard disk as an external hard disk.